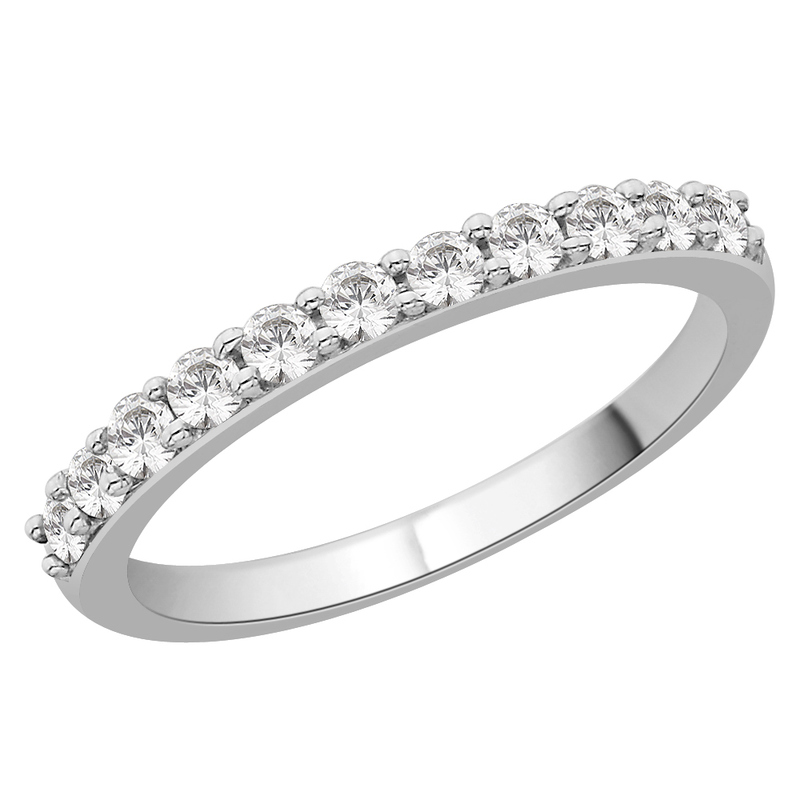 Stunning Claw Set diamond Eternity ring. 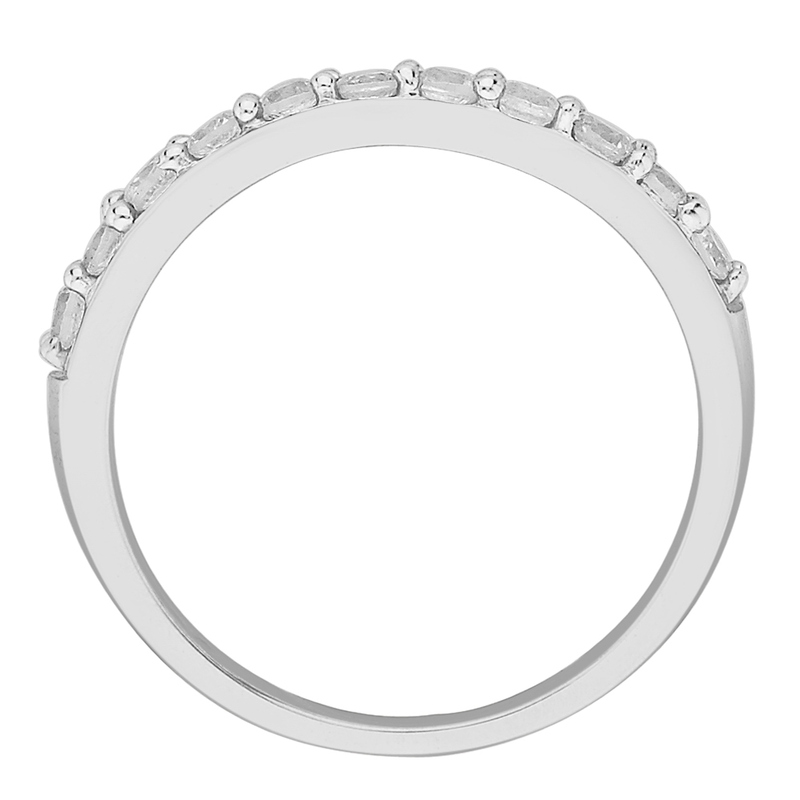 Set with 0.50cts of round brilliant cut diamonds. Each diamond is of SI clarity and G-H in colour. 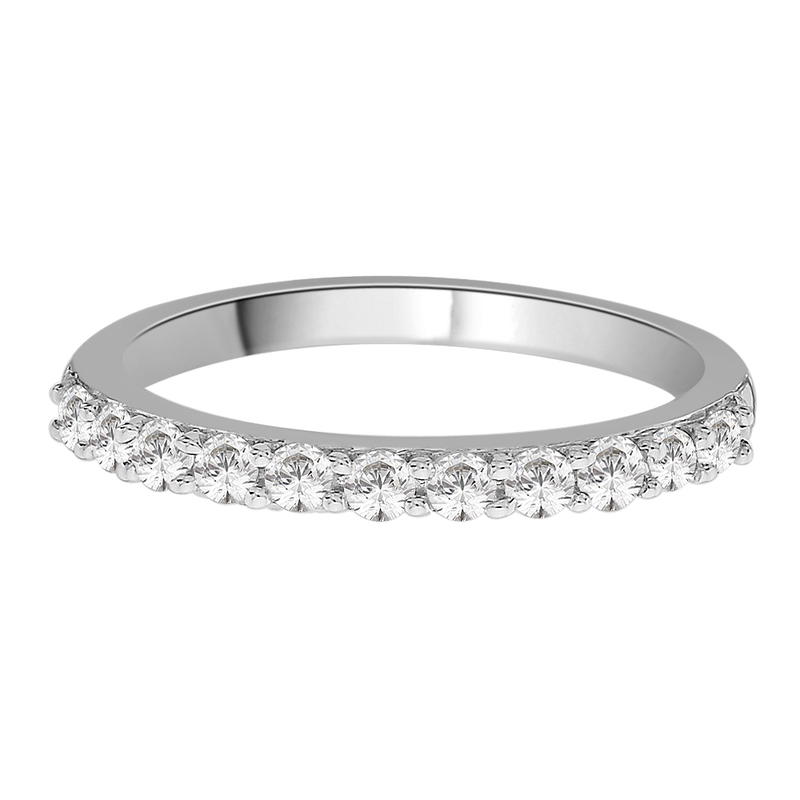 Made to the very highest standards this ring really sparkles. This ring is made to order and takes approximately 2 weeks.